Charges were filed Wednesday against the V.O.I.C.E. 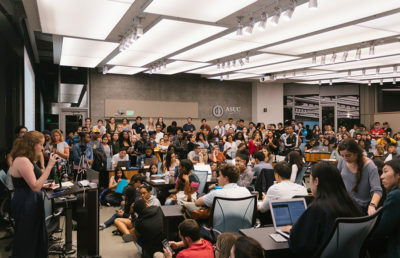 Initiative, less than a day after the ASUC Judicial Council overturned the executive order which invalidated the initiative from the 2012 general election ballot. 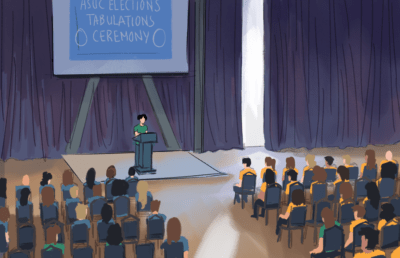 After the order was overturned Tuesday night, the ASUC Elections Council announced that voters approved the initiative in the election, which was held April 10, 11 and 12. 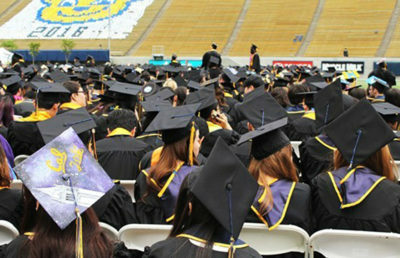 The new charge sheet was filed by ASUC President Vishalli Loomba and ASUC Attorney General Deepti Rajendran. Because of the charge sheet, the initiative cannot move forward, according to Loomba. 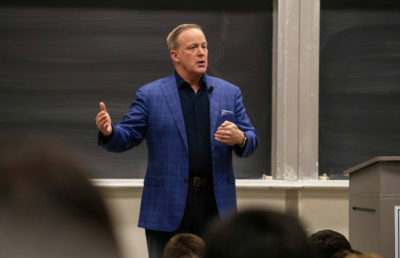 The initiative asked students to approve a $2 semesterly fee to support the The Daily Californian, which has a nearly $200,000 annual budget deficit partly due to a loss of advertisement revenue as a result of structural shifts in the journalism industry. 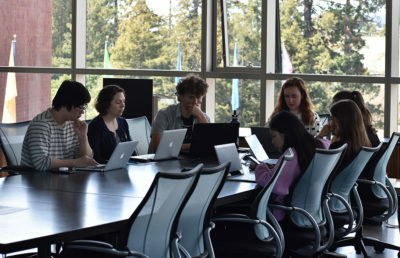 Loomba invalidated the referendum with an executive order issued on April 11 — the second day of voting — which the ASUC Senate upheld at its meeting that night. 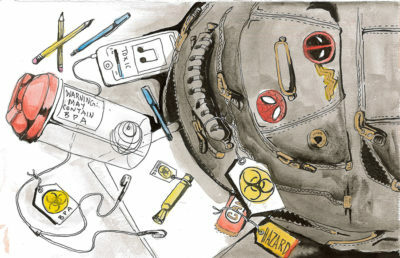 On April 13 — the day after voting ended — V.O.I.C.E. 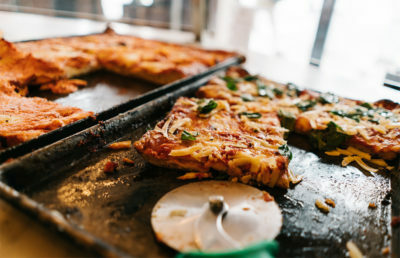 campaign manager Lynn Yu filed charges alleging that Loomba’s order violated the ASUC Constitution. 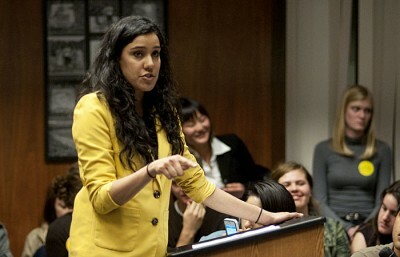 The council’s Tuesday decision states that Loomba’s order overstepped her authority. Loomba said she still stands by her executive order in stop a precedent of funds going to noncampus entities. But the new charge sheet also suggests that the Judicial Council does not need to hold another hearing on the initiative before making a ruling. The Judicial Council has not yet met to discuss whether or not it will accept the charge sheet, according to council chair Erica Furer. Tuesday’s decision by the Judicial Council did not rule on the constitutionality of the initiative itself — it ruled that the Loomba did not meet criteria needed to issue an executive order. 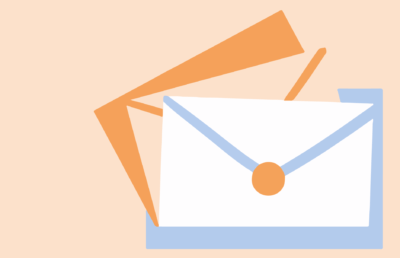 Poullard declined to comment on his email and the V.O.I.C.E. Initiative. 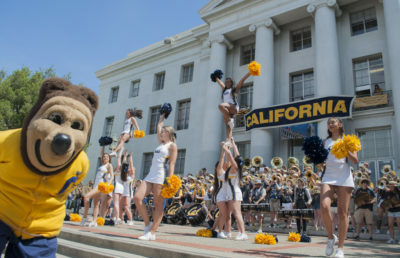 Daily Cal Editor in Chief and President Tomer Ovadia said he thinks a memorandum of understanding with the university can be drafted that embodies what students voted for on the ballot. But Ovadia said the key issue is for the university to confirm or deny if this is possible. As a result of Tuesday’s ruling, the election council released data on V.O.I.C.E. voting late Tuesday night, which showed the initiative received the necessary simple majority to pass with 5,977 students voting in favor and 4,054 students voting to not support the fee. More than 2,600 students chose to abstain. 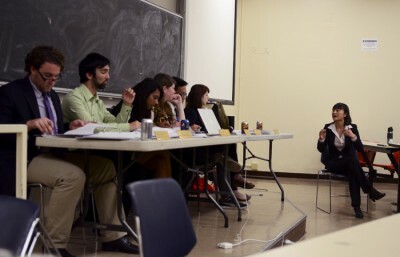 According to the elections council, this year saw an unusually high voter turnout at more than 12,600 students. But some members of the campus community expressed concern that the results were influenced by the executive order. 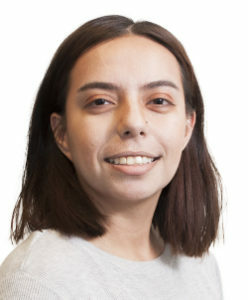 “(Loomba) issuing an executive order tainted the election either way,” said CalTV co-executive director Myles Moscato, who added that students who might have originally voted no on V.O.I.C.E. may not have voted on it because it had been invalidated.